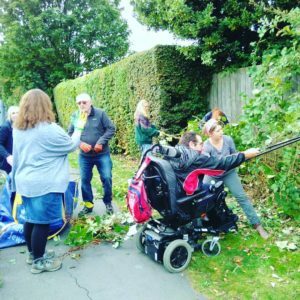 We took church out of the building on Sunday, 30th Sept. 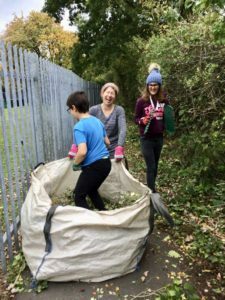 Huge thanks to all those from Harrogate Vineyard & Kairos church who joined in our Sunday of serving the community today. 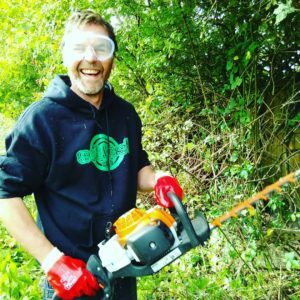 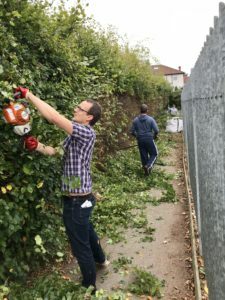 3 hours of cutting back hedges & brambles, clearing litter & generally having a great time! We have really made a difference to the Willow Tree school run – well done team! 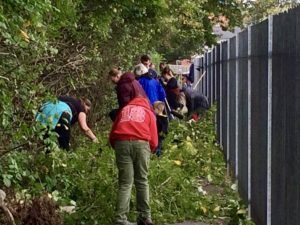 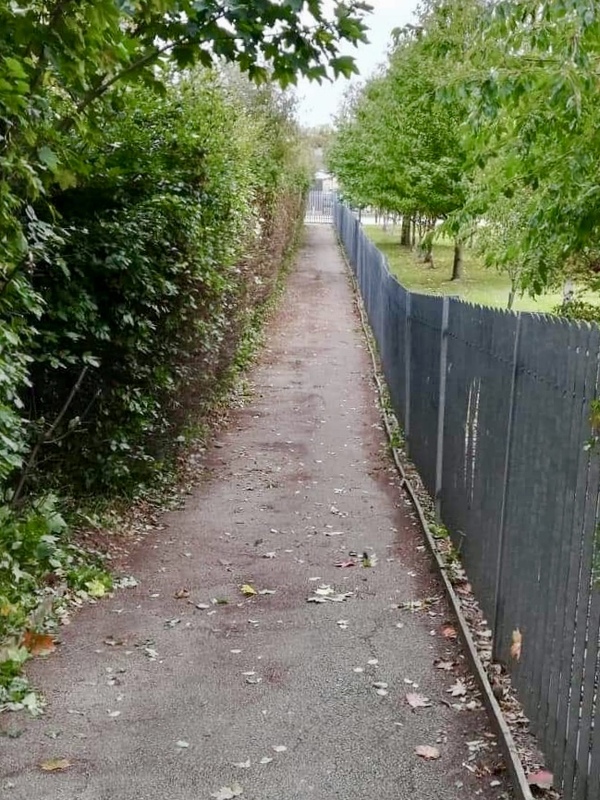 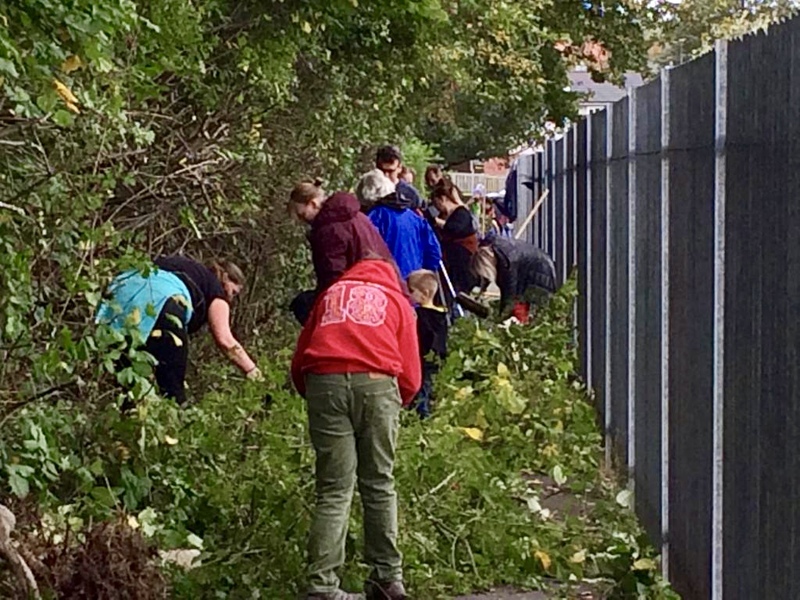 It was a great chance to bless the parents & children that were struggling to walk to and from school each day past Fairfax Community Centre, because it was so overgrown – and a great opportunity to work alongside another church in Harrogate.